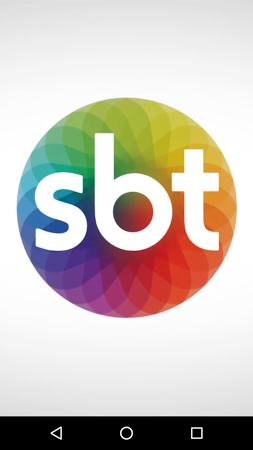 Watch the programs of the Brazilian SBT TV broadcasting network. 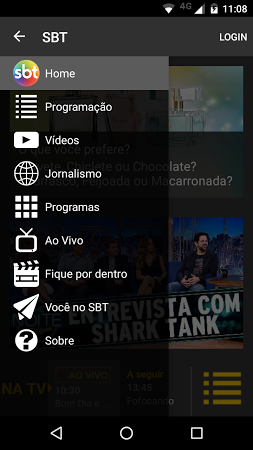 This stream playing application is available only in Portuguese. 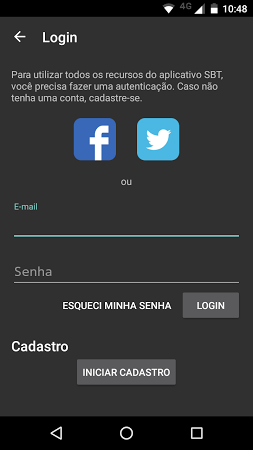 It also features scheduling and reminding possibilities, notifications, favorites' lists, video catalog searching capabilities, and more. 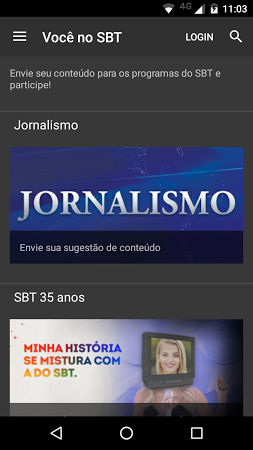 Watch various TV programs and channels directly on your Android tablet.